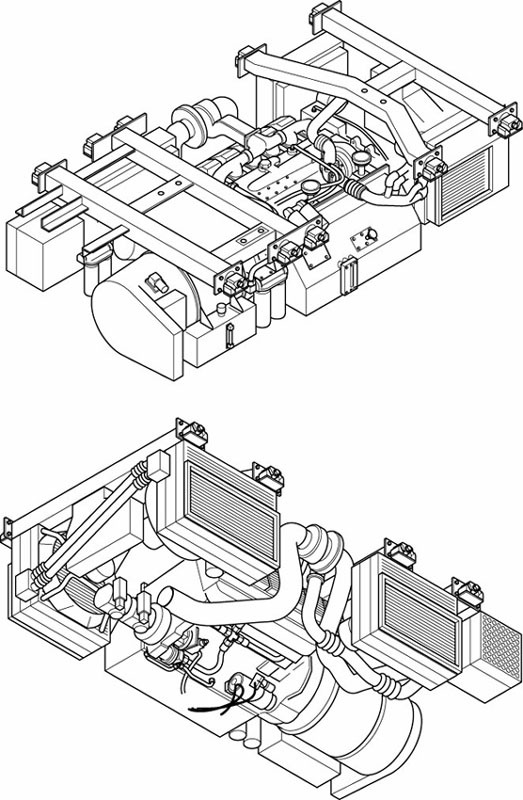 Illustrations to show a powerplant installation, used for component identification. Completed in Adobe Illustrator. Click on image to return to main page.